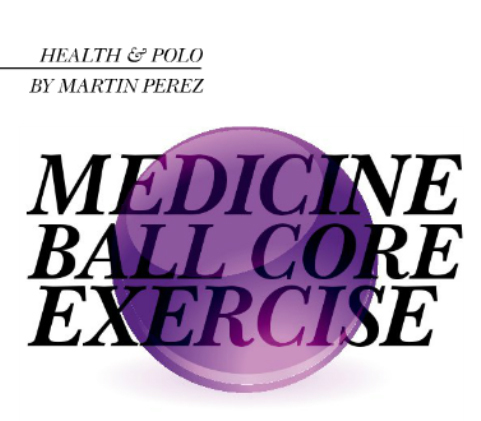 We will now be posting all our workouts, articles, challenges and health tips directly onto our website fitnessforpolo.com so you can now keep up to date with all the latest from Martin Perez and Fitness for Polo all in one place. Don’t forget to sign up so that you never miss a post plus to get access to exclusive content and FREE stuff from us via email. Stay fit, stay healthy and keep moving! If you pay attention at the latest trends in gym equipment, you are going to find a big ropes folded and pilled up at any corner. This ropes are thick, heavy ropes that can vary in length. You can move them at virtually any angle to engage your entire body in an intense, toning and calorie-busting workout. They deliver high-intensity, zero-impact conditioning with maximum results without the risk of becoming routine. Tackle them alone or incorporate them into your daily program to get your heart pumping, develop core stabilization, and increase authentic strength. With these ropes, you want to have short and intense workouts. These aren’t tools to use for an hour or anything like that. Ideally, you want to do intervals of about 20-30 seconds of work and 10-15 seconds of rest for 8-10 sets. You can start out doing 15 seconds of work and 45 seconds of rest and work up to that ideal. While most rope exercises are thought to be upper body movements, the entire body should be utilized to increase power and efficiency. The legs and hips play a very important role in generating power into and through the arms. This is important for all movements, especially for polo. When doing the waves, be conscious of your feet, legs, hips, and shoulders. Make sure to avoid standing too stiff, and make sure that all areas of your body are active. 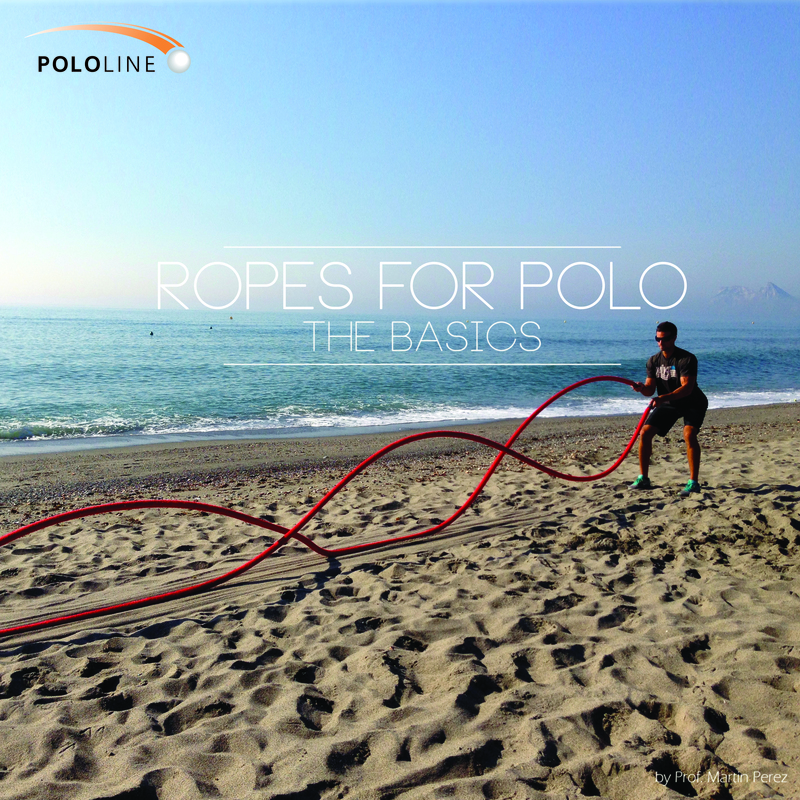 Alternating Waves (photo): Hold the ropes standing with feet shoulder with apart. Bend your legs getting a confortable position and start swinging the ropes up and down alternatively. Double Arm Waves: Hold the ropes standing with feet shoulder with apart. Bend your legs getting a confortable position and start swinging the ropes up and down with both arms at the same time. As with any kind of physical activity, there are always limitations. Typically, anyone with shoulder, wrist, upper back or any other upper body injury that could limit the movement of your arms should stay away from these for the time being. Read it on PQ International! Check on PQ International, the new all digital edition is already online! PQ has been transformed into a modern multimedia digital publication. More articles about physical training for polo players in a video format will give you a different experience in the world of fitness for polo.